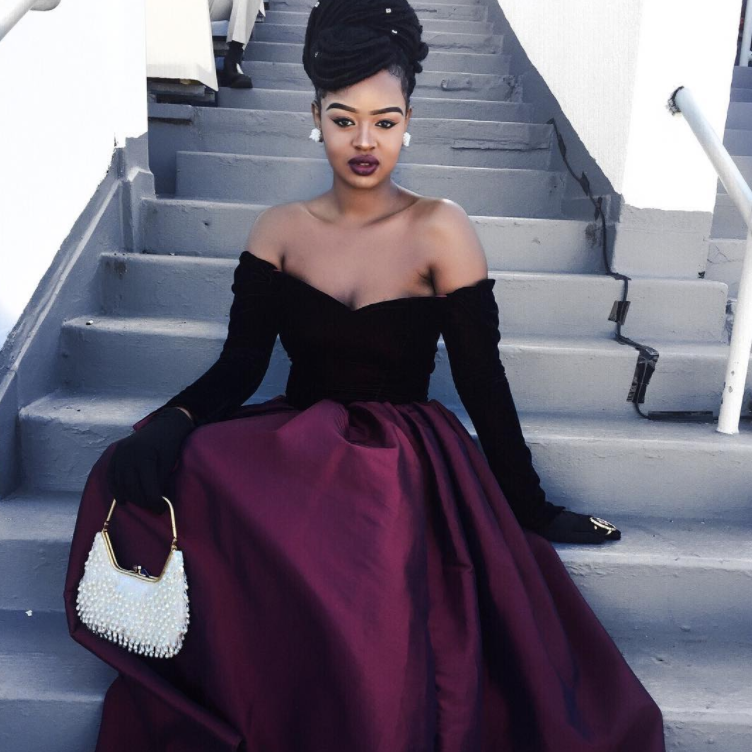 Get ready to turn heads on your special night! 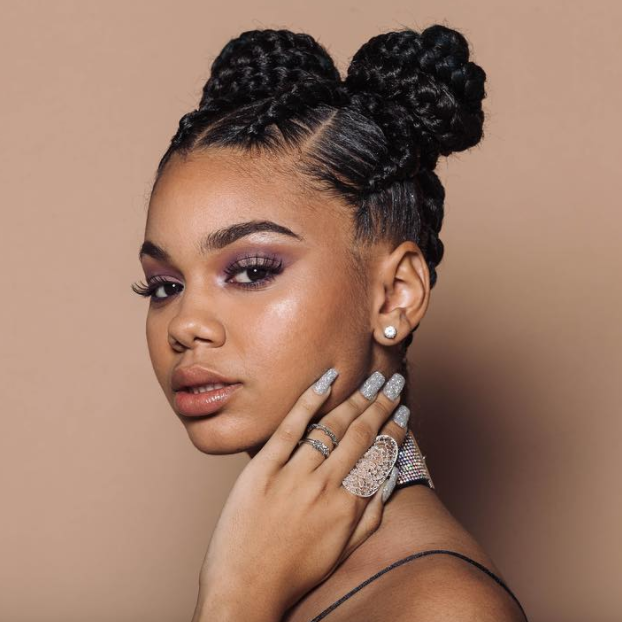 Prom season has arrived and if you’re a high schooler, we can almost guarantee you’re looking for the perfect prom hairstyle. 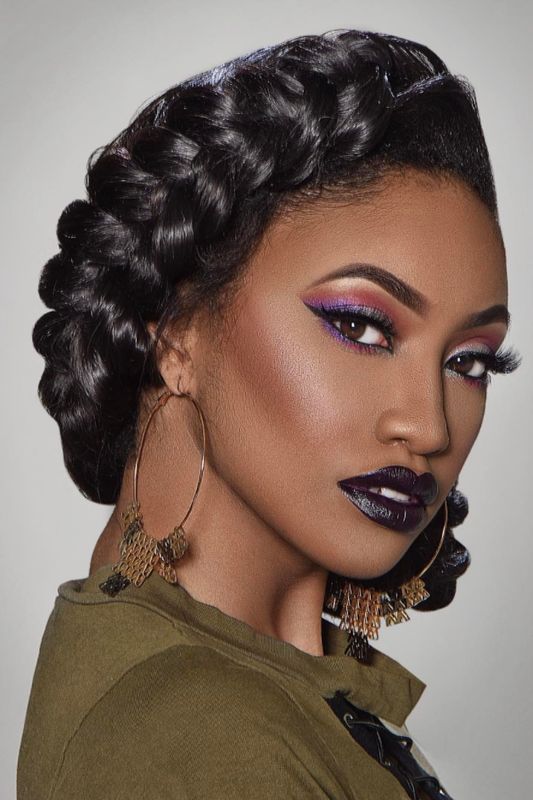 While Instagram is overflowing with makeup inspiration for your special day, finding a slay-worthy ‘do may actually be difficult, especially if you’re a naturalista. 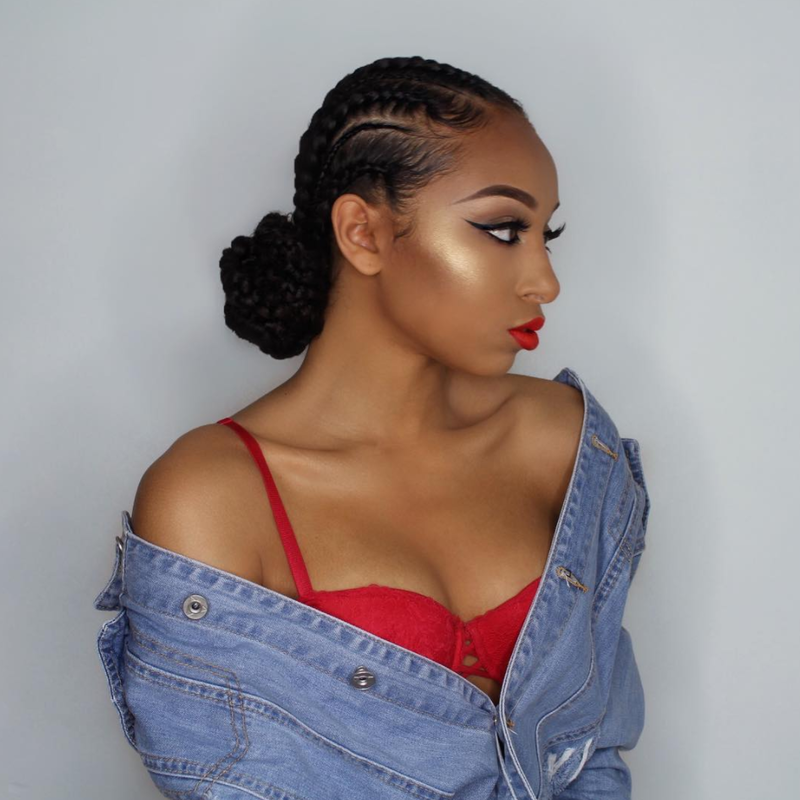 If you want to spruce up your mane without having to glue or sew in hair extensions, braids are always a viable choice and one that will last weeks after prom has ended. 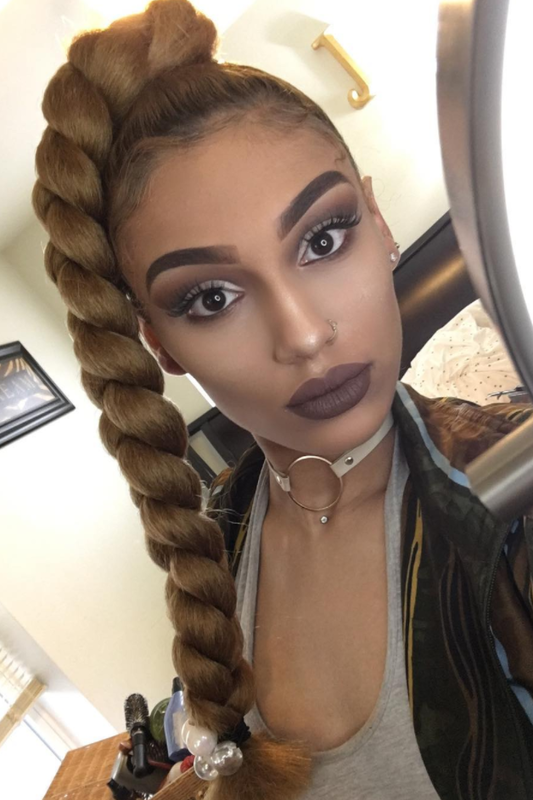 They can be styled into a chic top knot, fashioned into couture plaits like Beyoncé or virtually any other variation. The possibilities are pretty and endless. 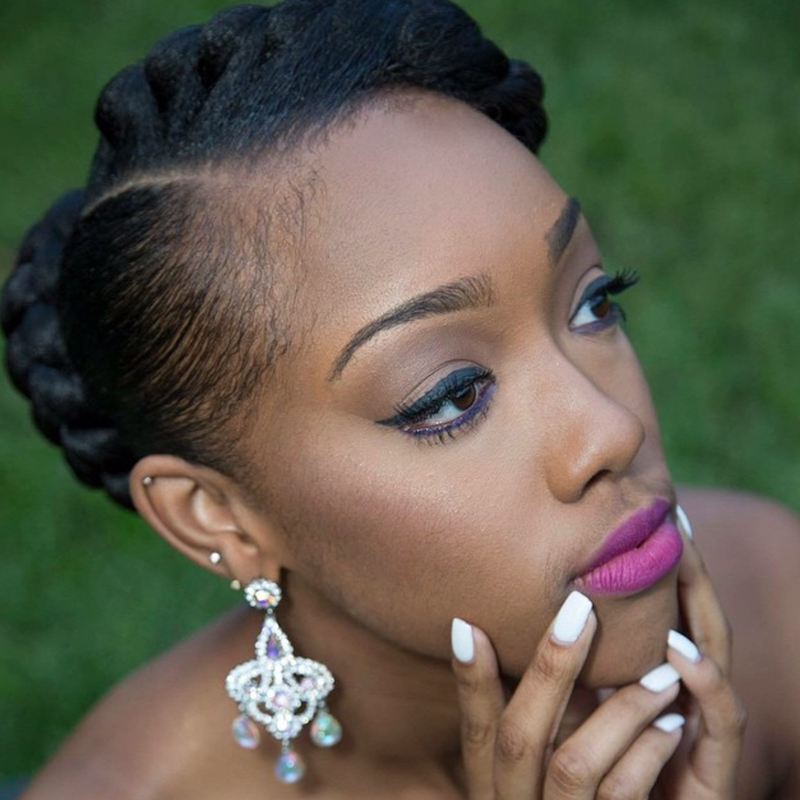 Check out 20 gorgeous braided looks that will turn heads and make you feel like a queen. 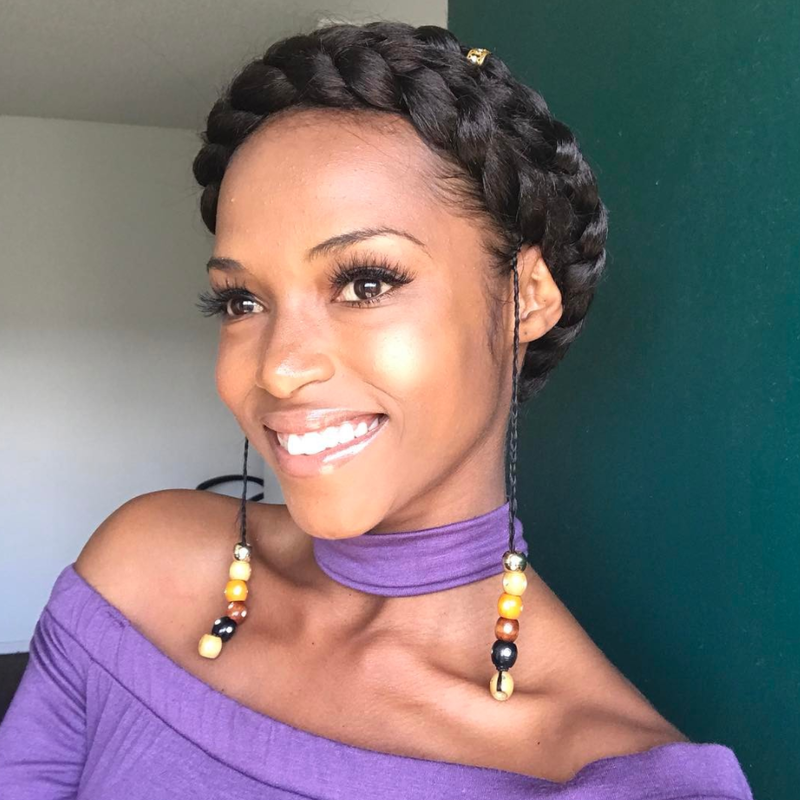 This jumbo braid styled into a beautiful updo is prom hair goals. 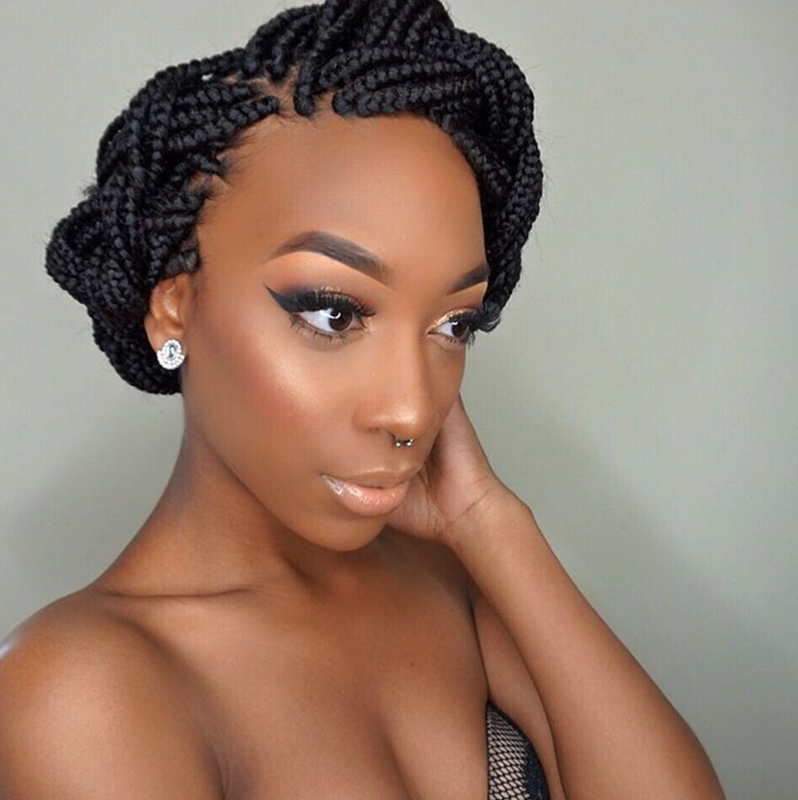 Look like an angel in this braided halo. Skyscraping top knots make for the perfect prom 'do. 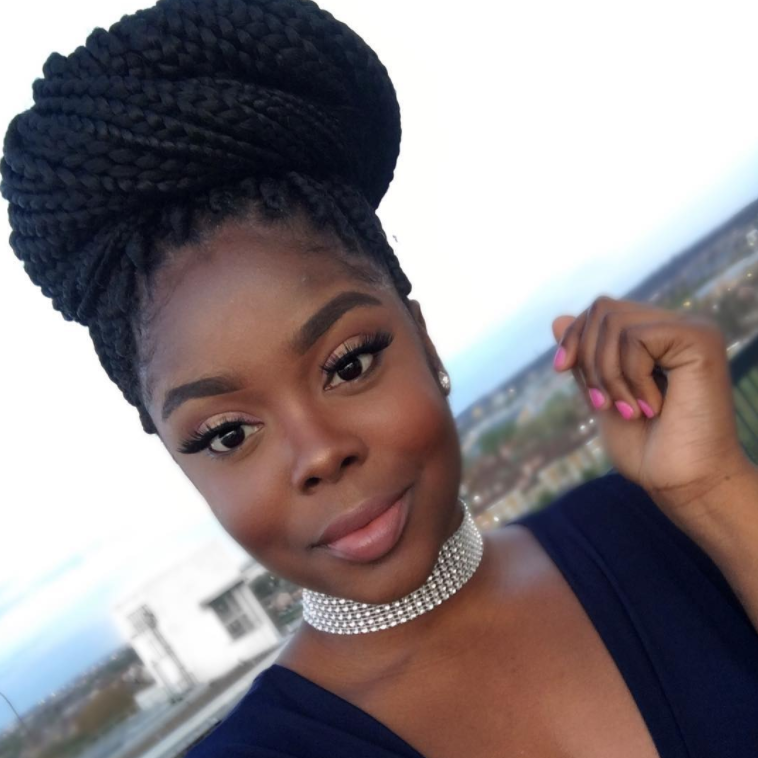 Channel your inner Beyonce with this chic side ponytail plait. 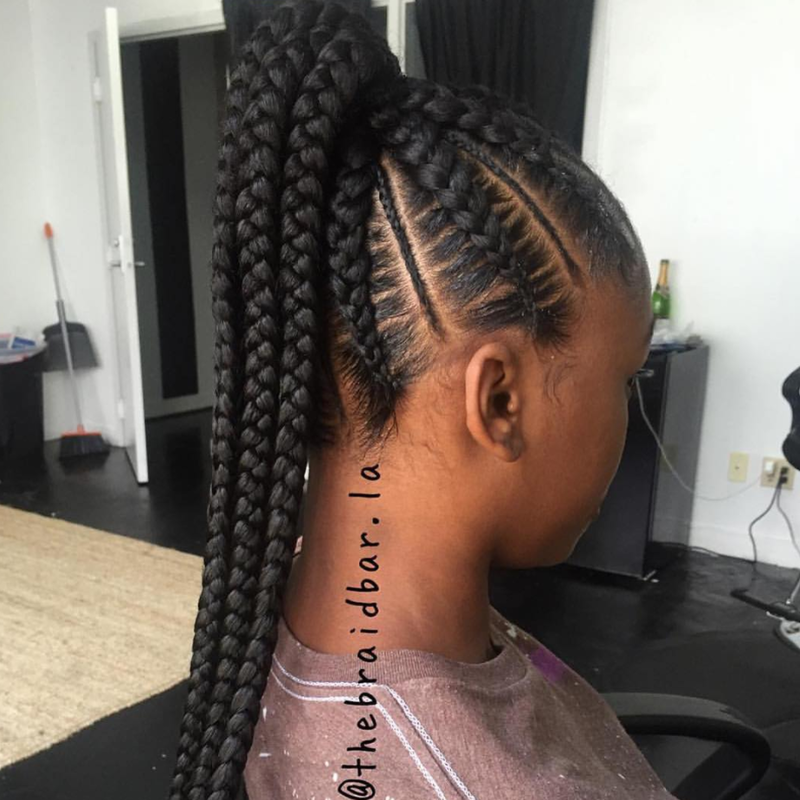 Standout in this braided ponytail. 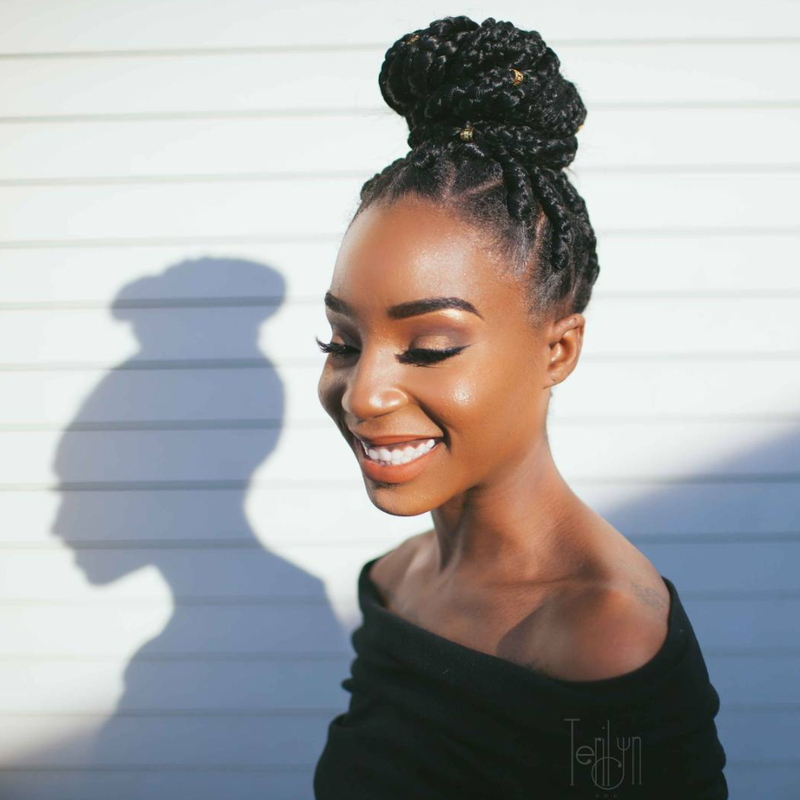 Style your individual braids into a bomb bun and accentuate the style with hair charms. 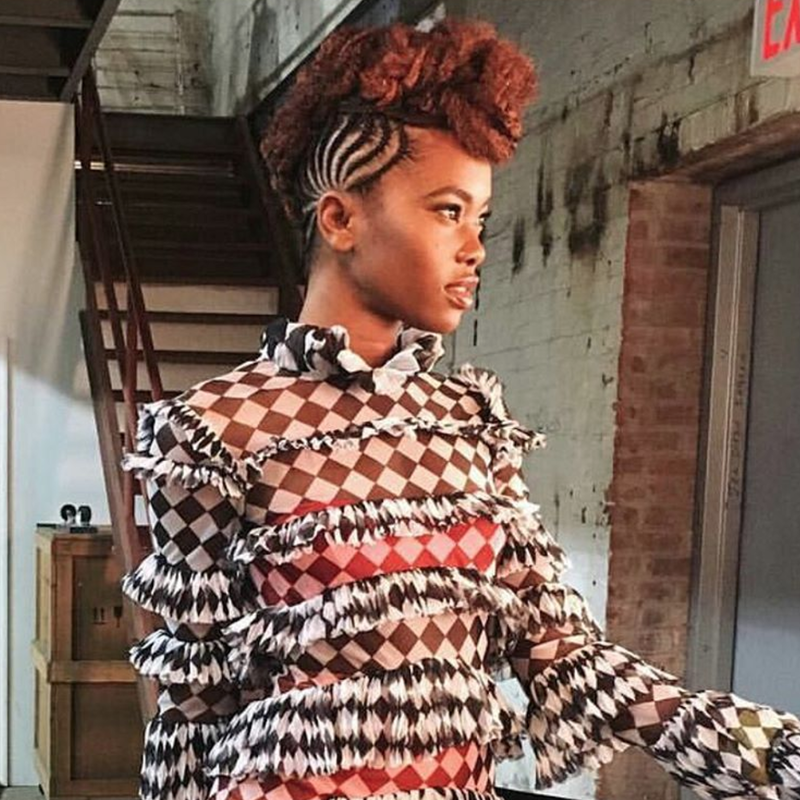 Channel your inner rockstar with a braided mohawk. 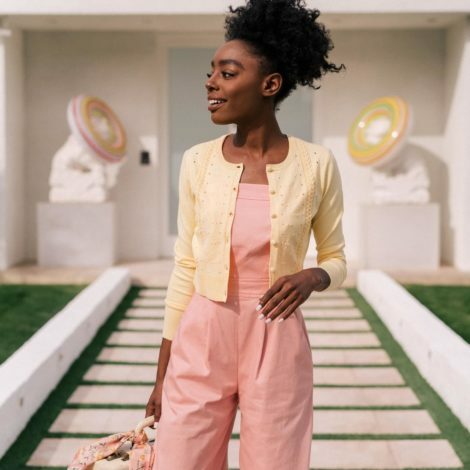 Amp up your 'do with the perfect swoop. 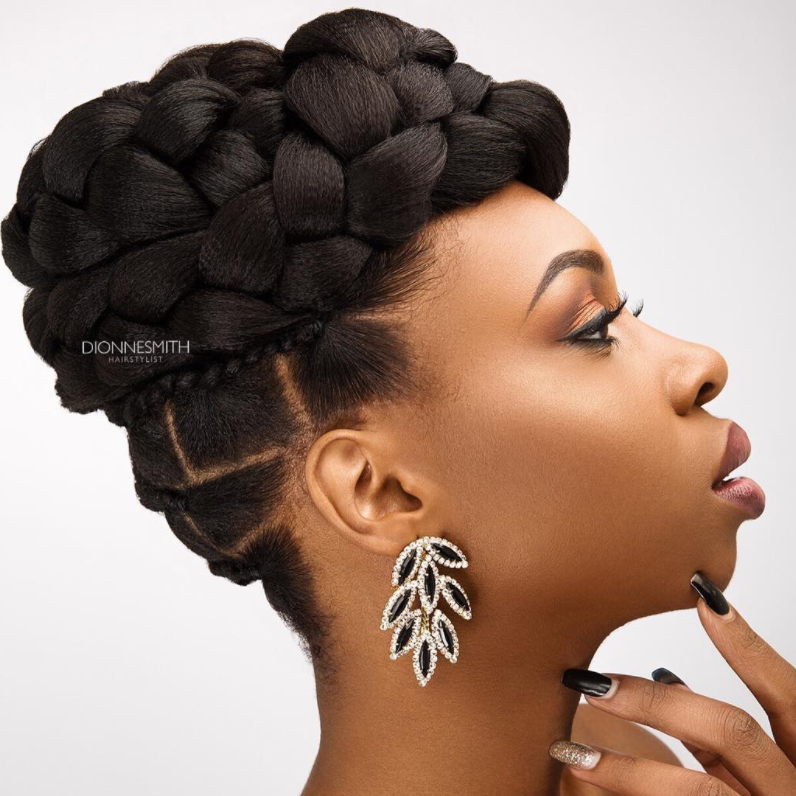 This braided updo with shaved sides is equals parts edgy and stunning. 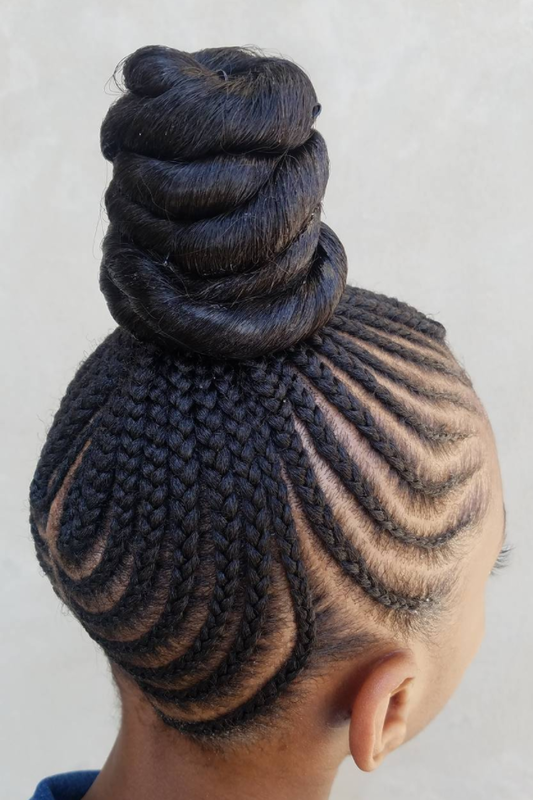 These braided buns are super cute! 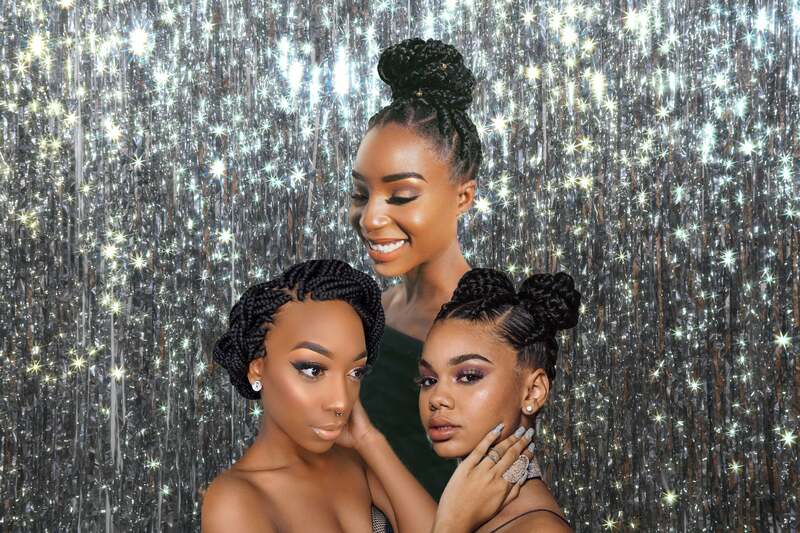 Goddess braids will be a hit this prom season. We love this sleek version. Go big or go home in this milkmaid braid. Don't wait until they announce prom queen. 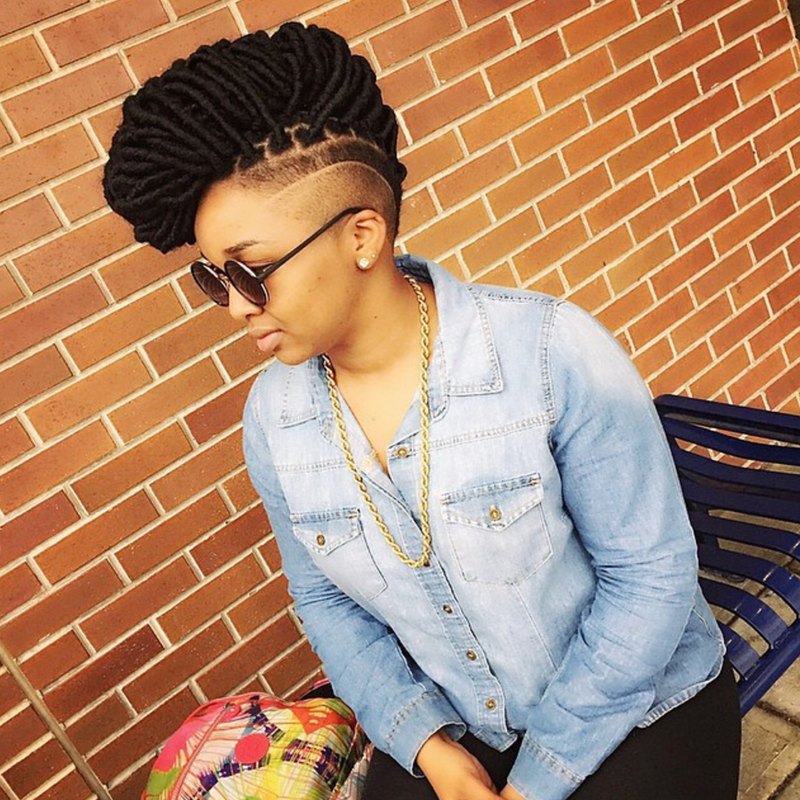 Rock your own braided crown. 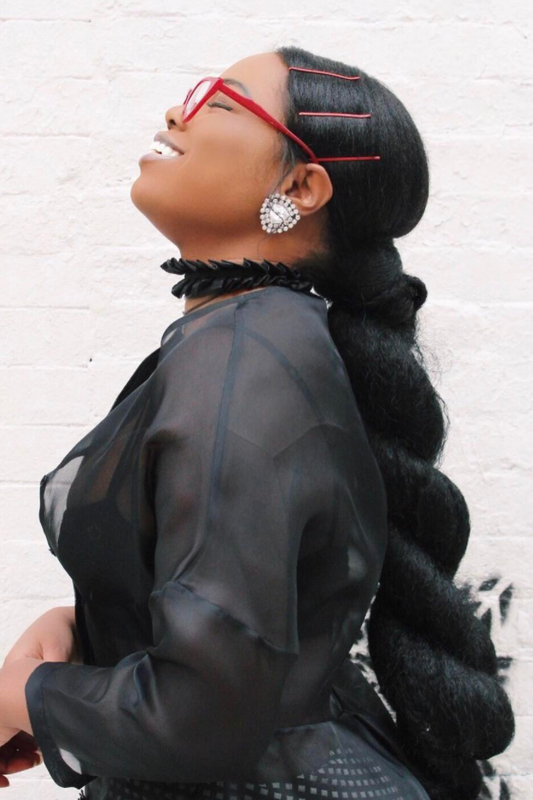 This couture jumbo Kanekalon braid is giving us life! 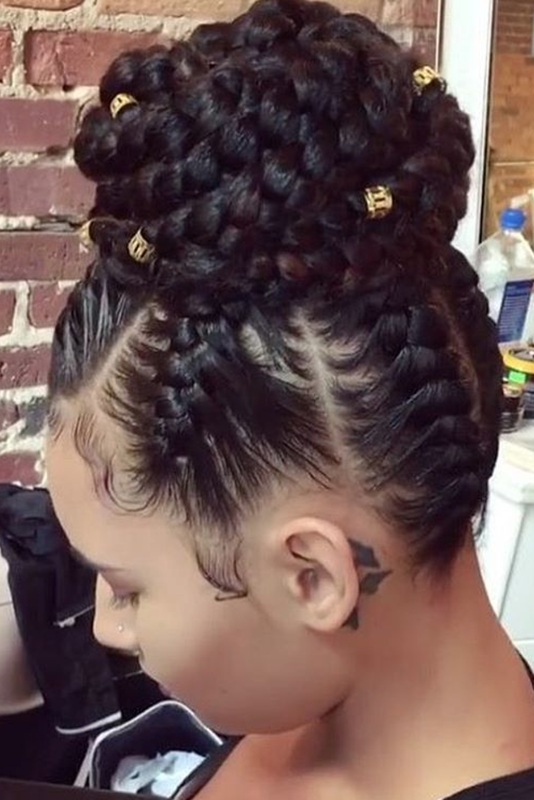 Keep it pristine in cornrows styled into a low bun. 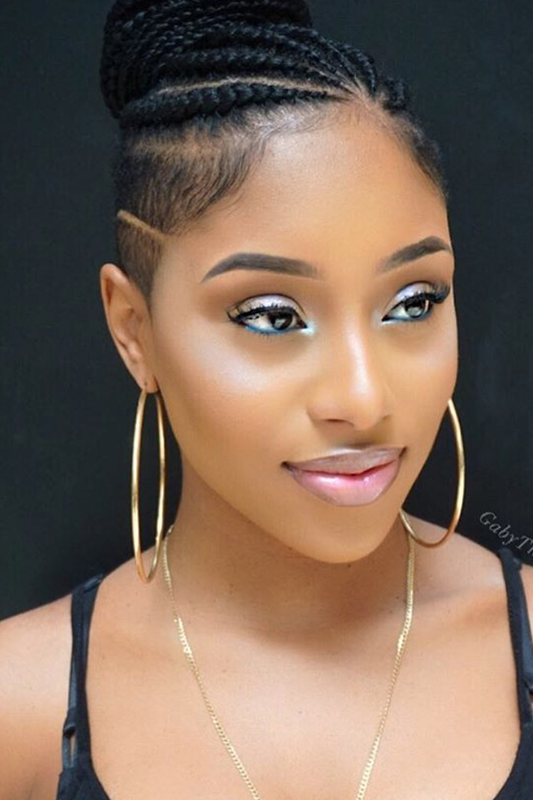 Put your own braided twist on this chic undercut style. 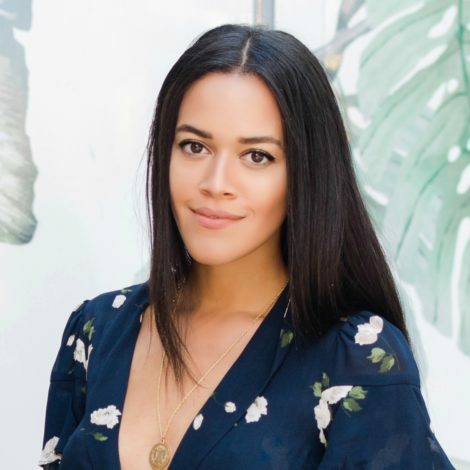 Hair charms are a surefire way to add a royal flare to your 'do. 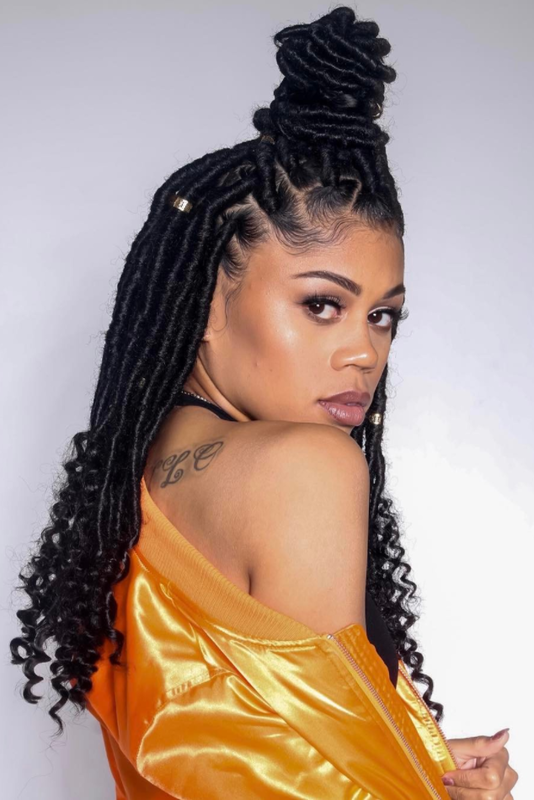 Remix this half-up, half-down faux locs style by opting for braids instead. 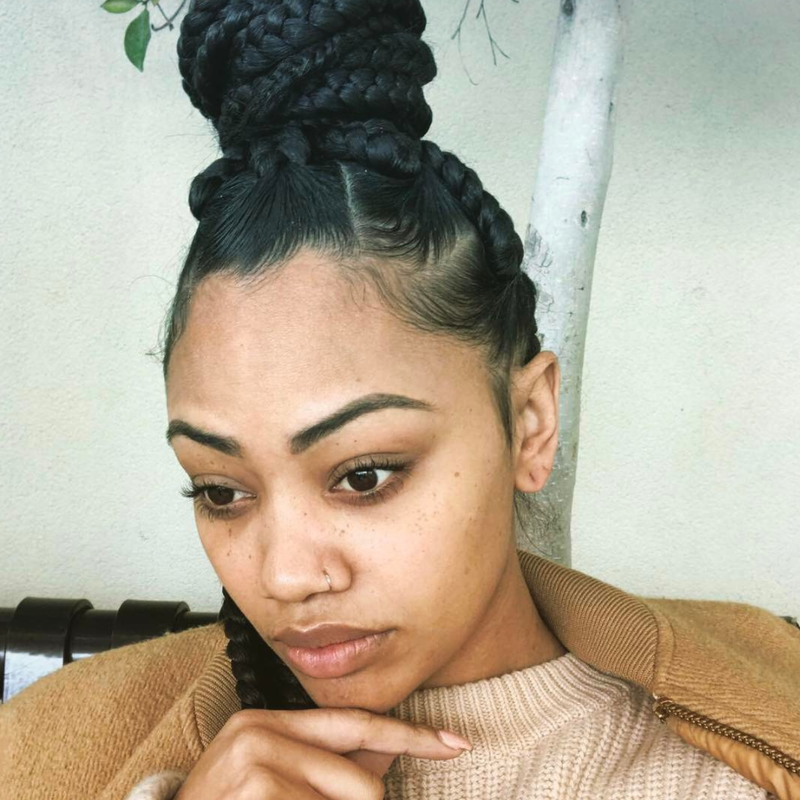 Keep things simple by styling your jumbo braids into a top knot.